Re-release of the first ever release on legendary Zoth Ommog label, including tons of bonus-tracks – partly exclusive, partly for the first time ever on CD! 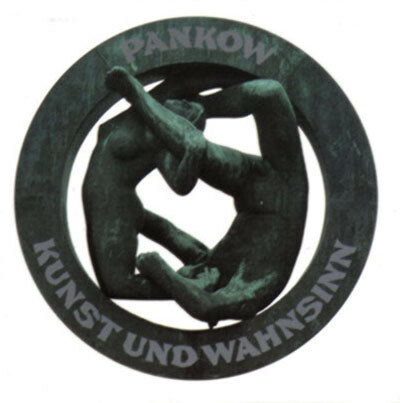 "Pankow" are genius combining the "art" of sampling and entertainment with a massive part of musical "madness". Scene hits such as Sickness taking over, Wet (an early version of ‘Me and My Ding-Dong’! ), Touch, Gimme More, Girls''n Boys & of course Kunst und Wahnsinn have become alltime classics!